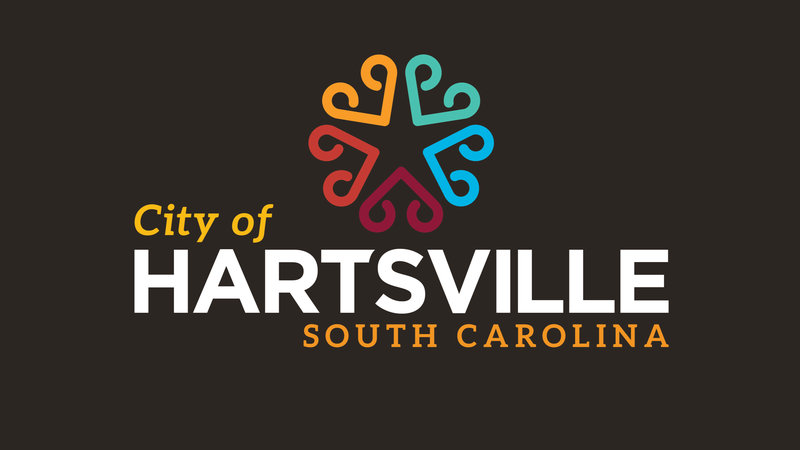 Planning Commission Meetings are scheduled on the last Monday of each month in City Hall. City Council Environmental Committee Meetings are scheduled for the last Tuesday of each month in City Hall. 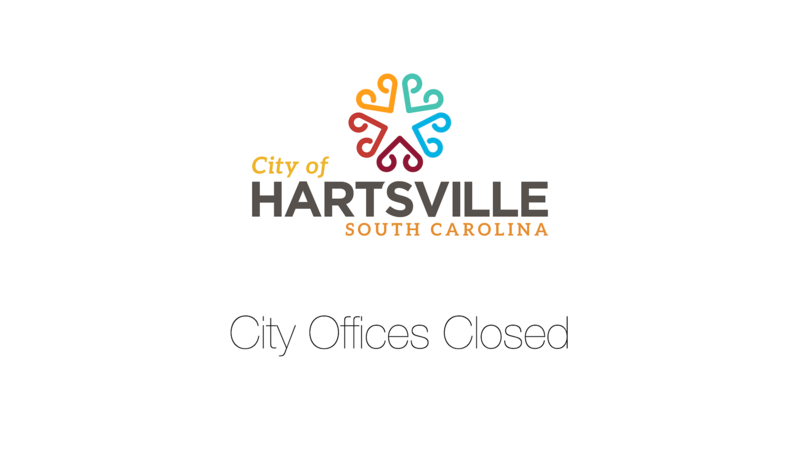 City Council will hold a Special Meeting on Tuesday, May 7, 2019, in City Hall. 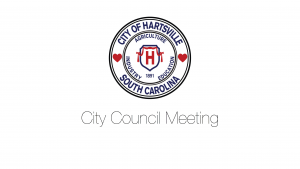 City Council Regular Meetings are scheduled on the second Tuesday of each month in City Hall. City Council Worksessions are held on the first Tuesday of each month in the Council Chambers on the first floor of City Hall.